Ultra-Glaze SSG4000 structural glazing adhesive is a one-component, high-strength neutral cure silicone elastomeric adhesive designed and tested for structurally glazed curtain wall applications. 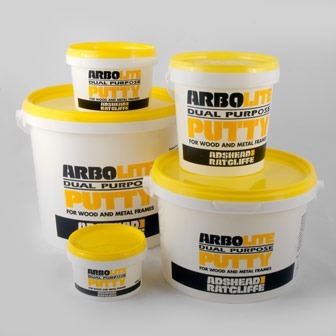 The material is supplied as a paste, which cures into a durable flexible silicone rubber upon exposure to atmospheric moisture. 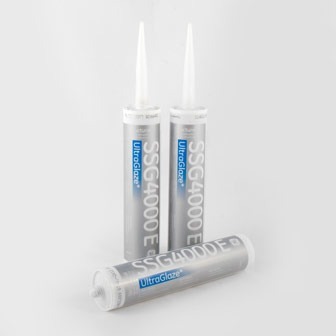 Ultra-Glaze SSG4000E structural glazing adhesive is available in 310 ml plastic caulking cartridges. Ultra-Glaze SSG4000E structural glazing adhesive may be an excellent material of choice for use in structural glazing applications such as factory glazing of unitized curtain wall systems or in field constructed stick curtain wall systems. 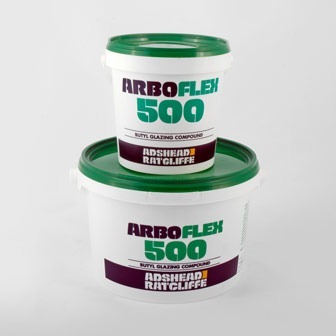 Ultra-Glaze SSG4000E can also be used as a weather seal product, when movement expected in the joint does not exceed its movement capability (±25%). 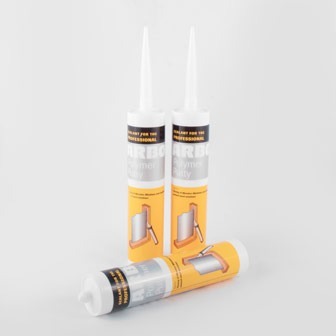 Ultra-Glaze SSG4000E structural glazing adhesive has been validated in designs as an appropriate candidate for consideration for use in protective glazing applications. 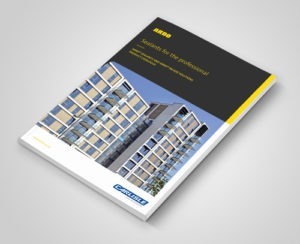 Ultra-Glaze SSG4000E structural glazing adhesive is useful in panel stiffener applications. 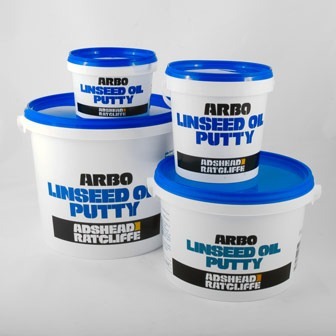 Ultra-Glaze SSG400E structural glazing adhesive is available in black.